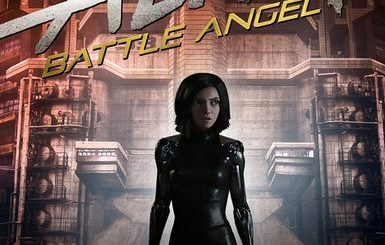 As Collider reported, the lead actress for Battle Angel Alita has been found. It’s Rosa Salazar, known for, among other things, Insurgent. 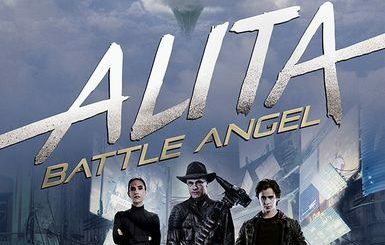 As we have summarized earlier, Robert Rodriguez is going to direct the James Cameron (Terminator) produced adaptation currently titled Alita: Battle Angel. 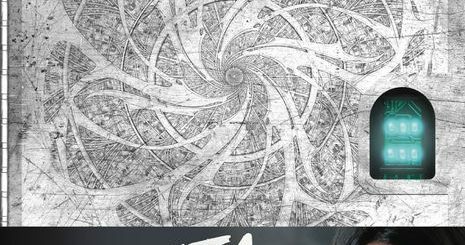 We’ll keep you updated on further development.